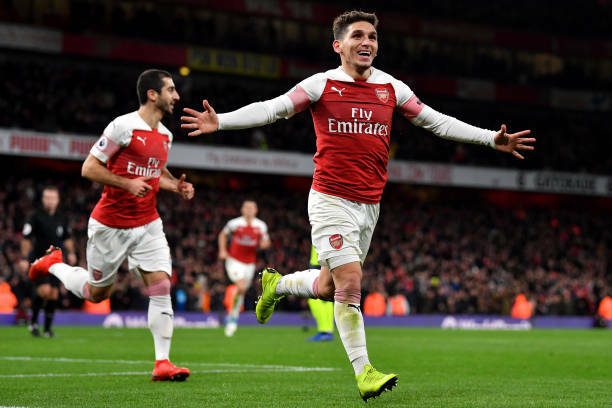 Arsenal will today face Huddersfield Town and it’s a match which should get the gunners all the three points since the race for the Premier League top four is very tough. The gunners have released the starting eleven that will face Huddersfield Town. The gunners are without Mesut Ozil and Pierre-Emerick Aubameyang because they have an illness while Aaron Ramsey has a knee injury as per some reports. Arsenal will definitely have creativity problems because this lineup consists of many defensive minded players but maybe Mkhitaryan will do the job. This lineup is going to receive a lot of criticism because Unai Emery has decided to bench Denis Suarez yet the fans can’t wait to see him show them his quality on the pitch because his debut in Manchester ended poorly.